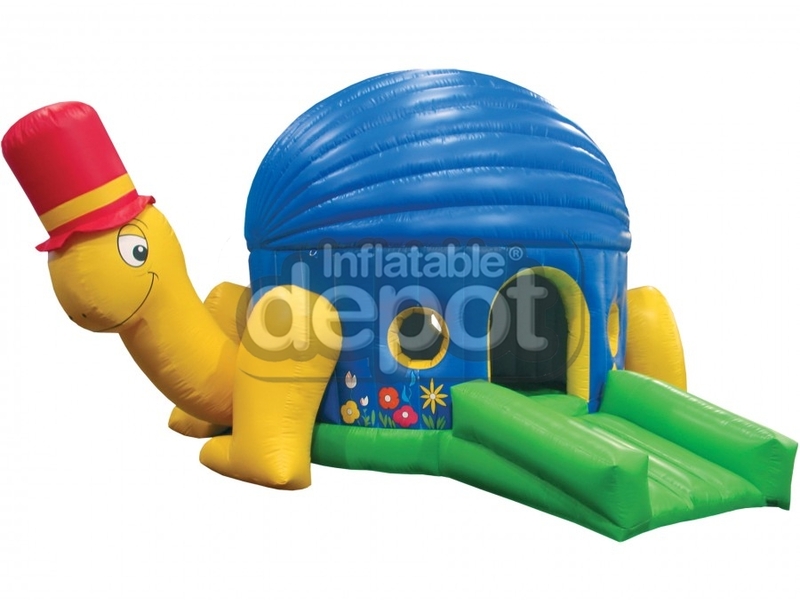 Our Turtle is another of our genuine designs. 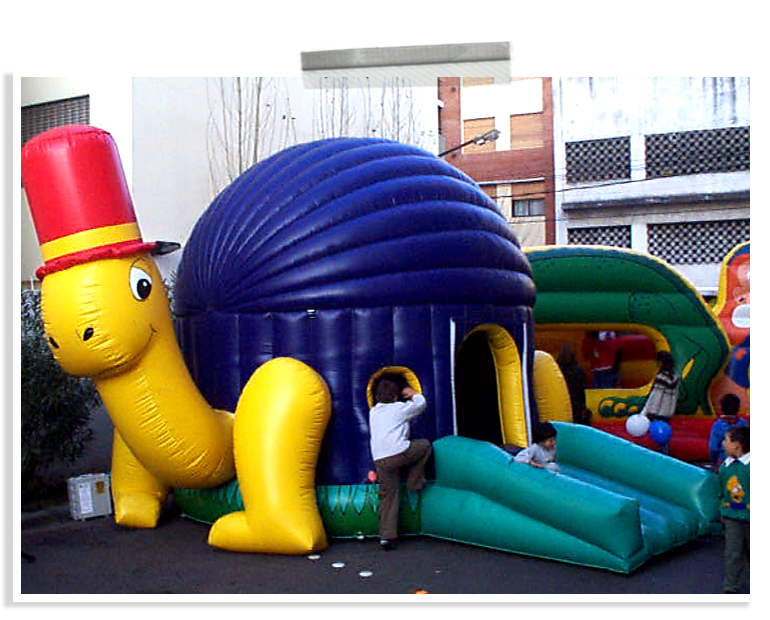 This unit offers unlimited hours of fun for all ages. 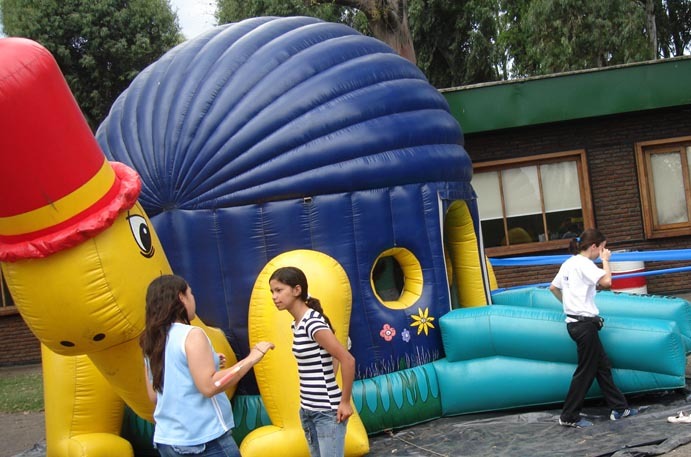 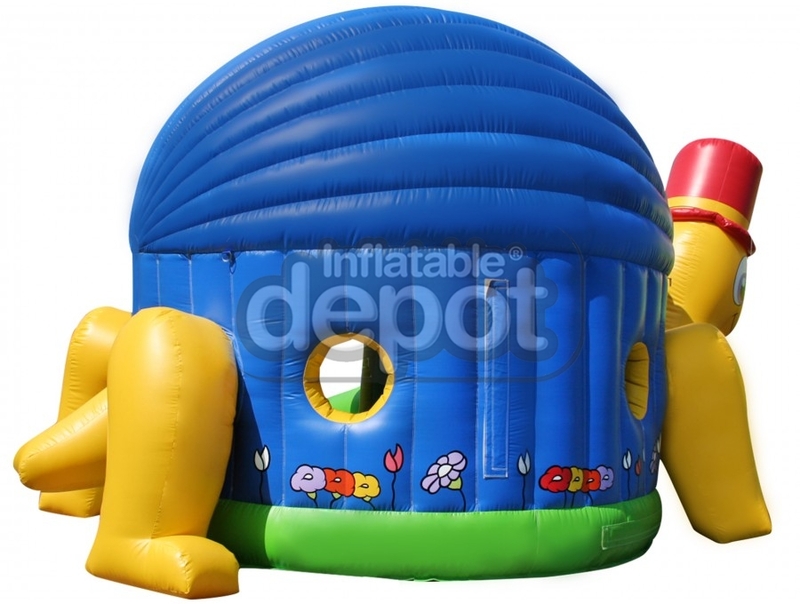 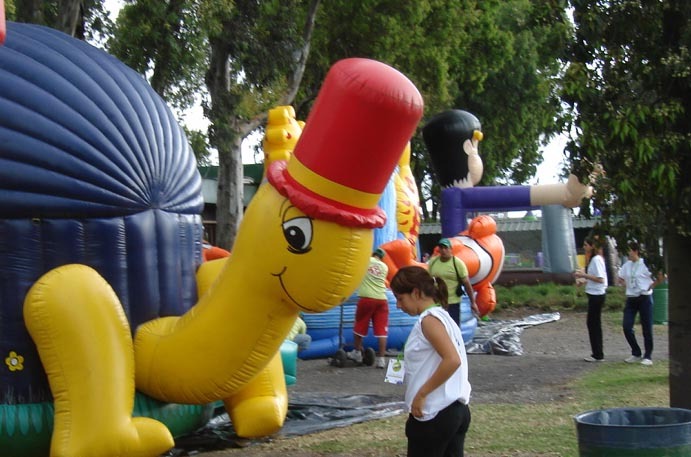 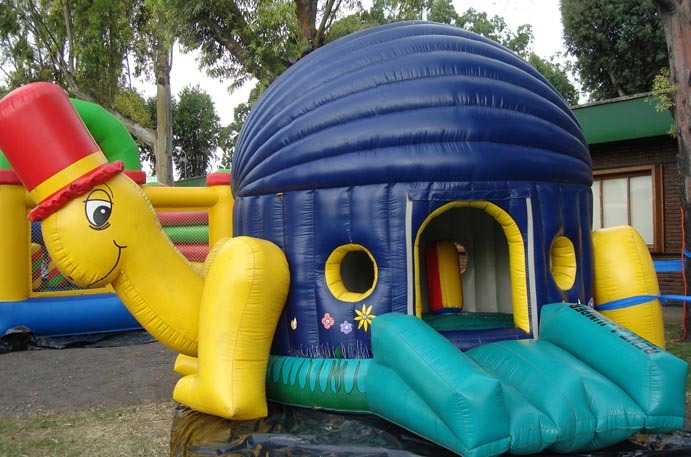 Participants will love to jump and bounce inside the turtle Shell.